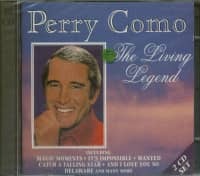 1-CD-Album with 44-page booklet, 30 tracks, playing time 77:17 minutes. 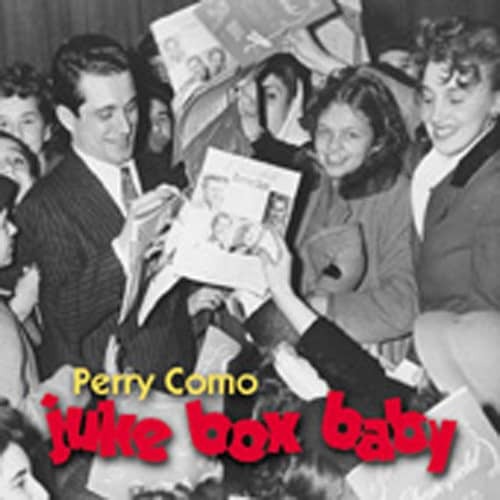 Hot Diggity, Catch A Falling Star, Magic Moments, Juke Box Baby, Glendora, Dancin', and Just Born To Be Your Baby. Those songs featured the era's top songwriters like Burt Bacharach, Leiber & Stoller, and Luther Dixon, and accounted for millions of records. 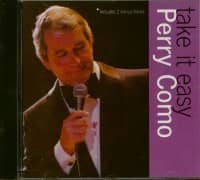 Now they're joined by a selection of Perry Como's other uptempo songs from 1945's Hubba Hubba (Dig You Later) to early '60s hits like Delaware and Caterina. In between, we've sandwiched even more classics like Don't Let The Stars Get In Your Eyes (the biggest-selling record of 1953!). 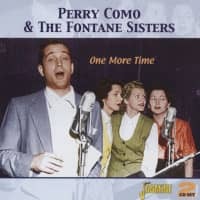 So perhaps Perry Como isn't a rock 'n' roller, but he can turn on the magic when it comes to uptempo songs, and all of those recordings are together now in one place for the first time! Customer evaluation for "Juke Box Baby"